Exercise keeps your dog healthy, but how do you know if they’re getting enough? Have you ever wondered what your pooch gets up to when you’re not there? PitPat is the fun and simple way to find out. Keep your dog fit and happy with PitPat by monitoring their daily exercise. See their daily walks, rest stops, play time, distance travelled, and even calories burnt. 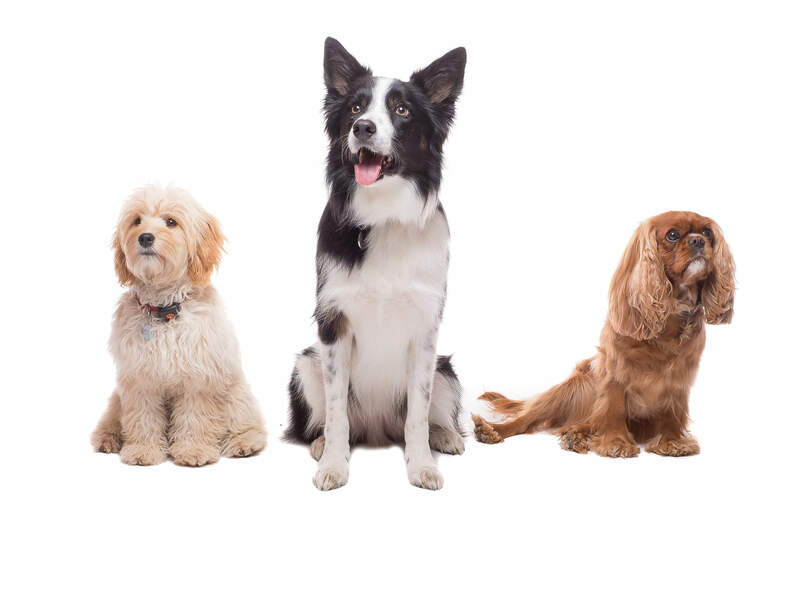 Get personalised recommendations and guidelines for over 200 different breeds. 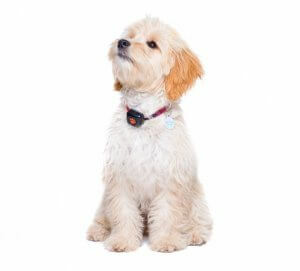 The PitPat Dog Activity Monitor is secure, lightweight, and fits any collar. 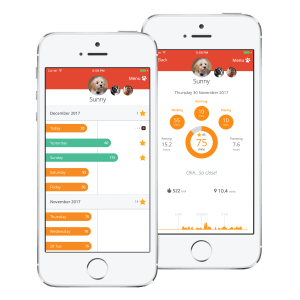 Download the free app on iOS and Android to stay on track of your pup’s progress and activities. Want to be part of it? Click here to get your PitPat Dog Activity Monitor today. Enter the code ARGOSDOG*, and get 25% off a brand new PitPat 2. Exclusive to Argos Pet Insurance customers!